How far is Akumal from Cancun airport? Akumal is a small beach-front tourist resort community located around 100 km south of Cancun. Many visitors ditch the happening environment of Cancun to settle for the tranquility of Akumal. 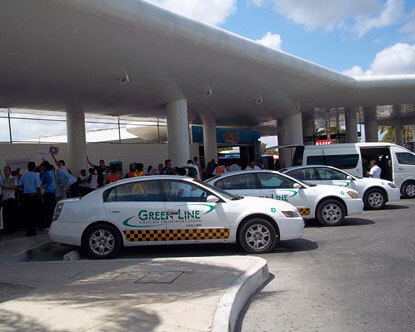 Since the nearest airport happens to be Cancun, visitors have to travel via road to reach their destination. How to reach Akumal from Cancun Airport? Visitors are often confused regarding the mode of transportation to opt for. It is mostly choice between a taxi and bus. Fellow travelers suggest that since it a long journey one should go with taxi. Options like USA Transfers are known for their services. They are available either on shared or private basis. The free transportation offered mostly takes longer time as they cover many stops. Also buses have stops on the way which delays in reaching the desired destination. Therefore for a timely and comfortable ride private mode of transportation is always suggested. How long does it take to reach Akumal from Cancun Airport? It takes about an hour and half (1.5 hr) to reach Akumal from the Cancun Airport.